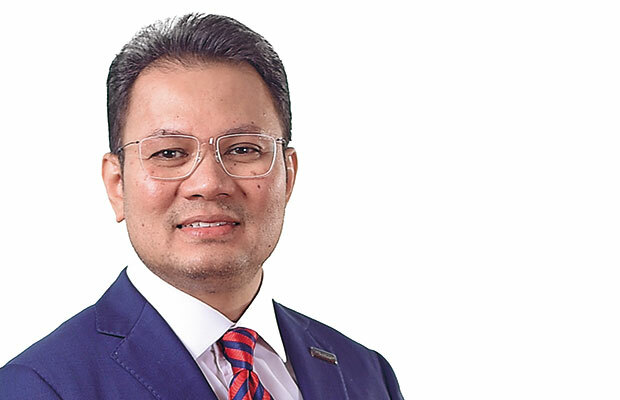 MELAKA, April 11 2019 : DRB-HICOM Bhd is positive that national car manufacturer, Proton Holdings Bhd is on the right track of recovery, said its group managing director Datuk Seri Syed Faisal Albar. Proton’s name in the industry according to him has been boosted after its new Proton X70 sport utility vehicle (SUV) recorded more than 20,000 bookings since it was launched. “Besides our new X70, Proton has also upscaled the current product line of Iriz and Persona which supported the growth of Proton,” he said adding that 10 per cent of X70’s total sales came from Sabah and Sarawak. X70 according to him, is the only car that does not have a price difference between Peninsular Malaysia and East Malaysia. He said the confidence of banking institutions on Proton has increased since the national carmaker forged a partnership with Zhejiang Geely Holding Group Co Ltd (Geely), followed by the launching of the best selling Proton X70. 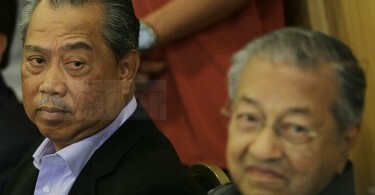 Proton he explained stood to benefit from the partnership with Geely as the company which also owned Volvo, would make it the global research and development centre for its cars. Two years ago, DRB-HICOM divested 49.9 per cent of its stake in Proton to Geely for RM460.3 million, with X70 became the first vehicle produced under the Proton-Geely flagship. On Proton’s foreign market expansion, Syed Faisal said he is confident that the company is capable of penetrating Pakistan’s market as the country has low motorisation rate. “In Pakistan, only 17 out of 1000 people owns a vehicle and this is a market that we can tap into,” he said. During the recent Prime Minister Tun Dr Mahathir Mohamad working visit to Pakistan, the national carmaker announced its plan to set up an assembly plant in the South Asian country, Proton’s first facility in the region. The plant, near Karachi in Sindh province would be a joint effort between the Malaysian carmaker and local partner Alhaj Automotive. Besides Pakistan, Syed Faisal also said that Proton is keen on the Egyptian market which could also serve as its gateway to other markets in the nearby neighbouring countries. It was reported last year that Proton shipped 246 of its cars to Egypt, consisted mainly of LHD (left-hand drive) version of the Proton Saga and Proton Exora. Its sole importer, Alpha Group Ezz Elarab targets a sales volume of 1,400 units for 2019. The automotive sector has contributed RM7.5 billion or 59 per cent of DRB-Hicom’s total revenue, which also distributes Volkswagen, Audi, Mitsubishi, Isuzu and Honda to the market. “Besides distributing, DRB-HICOM also provides automotive manufacturing auto CKD assembly to Mercedes-Benz S class, the only one outside Germany.